Men gathering for a shared interest of all-things-yarn and fiber. The Men's Knitting Retreats attract amazing groups of guys focused on yarn and all-things fiber-related. 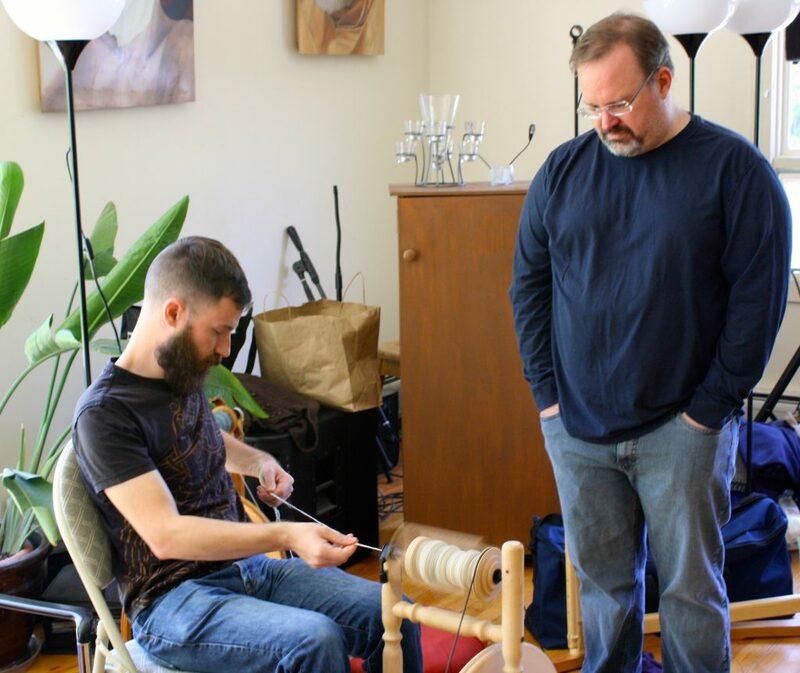 Each year, regional retreats bring together groups of men with a passion for fiber-crafts. 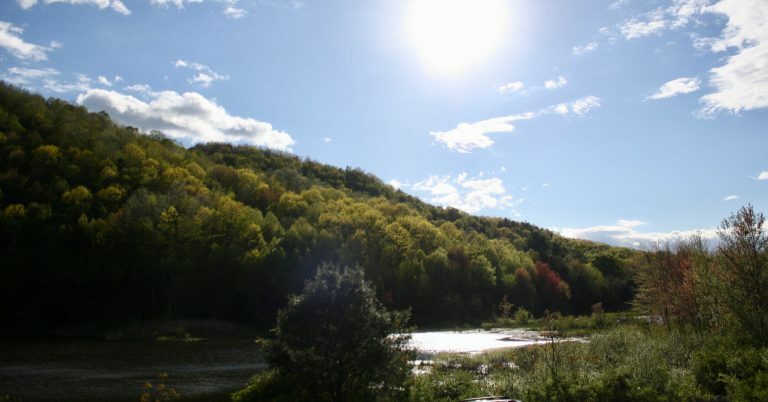 The venues for the retreat are in some of the most beautiful areas. While each regional retreat differs, they offer men the chance to learn more about their hobbies, crafts and passions, and to commune with other guys who share their interests. No one knows quite why these retreats turn out to be such amazing events. Is it the beauty of nature? Or the common interests? Perhaps the personalities of guys who knit/crochet/weave/spin, etc. Or is it the opportunity to learn with other experienced guys. 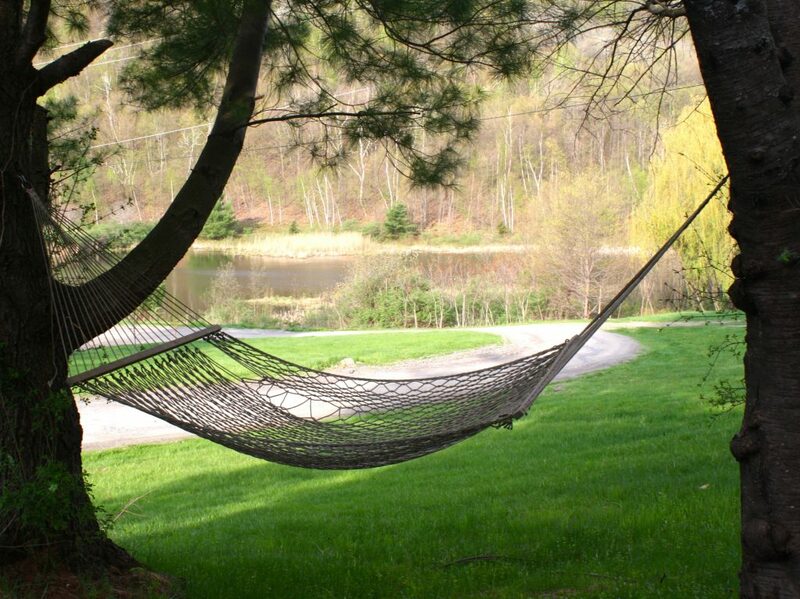 Whatever the reason, the guys agree that each retreat is a wonderful opportunity to relax with other like-minded men in a supportive and enthusiastic environment, reveling in all things fiber. Check out scheduled upcoming events, past events, or explore the opportunity of establishing a regional retreat in your area. Regularly scheduled Men’s Fiber Retreats are currently taking place in Upstate New York, Seattle area, Great Lakes region, Southeast region, Rocky Mountain area and Northern Ontario. For over 10 years, we have been coordinating regularly scheduled retreats in various areas. Contact us with any questions.